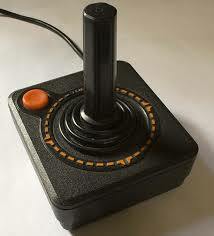 Activision - the worlds first third party publisher was founded in 1979 by former Atari employees. 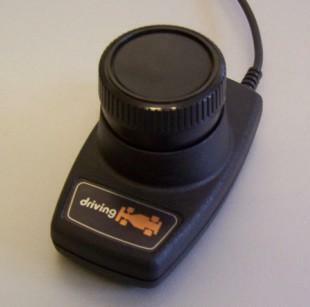 Its first products were cartridges for the Atari 2600 video console system published from 1980 for the US market and from August 1981 for the international market. 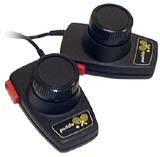 The name "Activision" was decided upon so that the company would appear before Atari in the phone book.